Welcome to the home of the Vancouver Chinese Lion Dance Association! Our team is based in Richmond and Vancouver; we perform traditional Chinese Lion Dance, Dragon Dance, Kilan Dance (Chinese Unicorn), Cymbals and Drumming Performances. We perform year-round at a variety of events and occasions, ranging from weddings, sporting events, celebrations, birthdays, business grand openings to major festivals, in and out of the Greater Vancouver area. 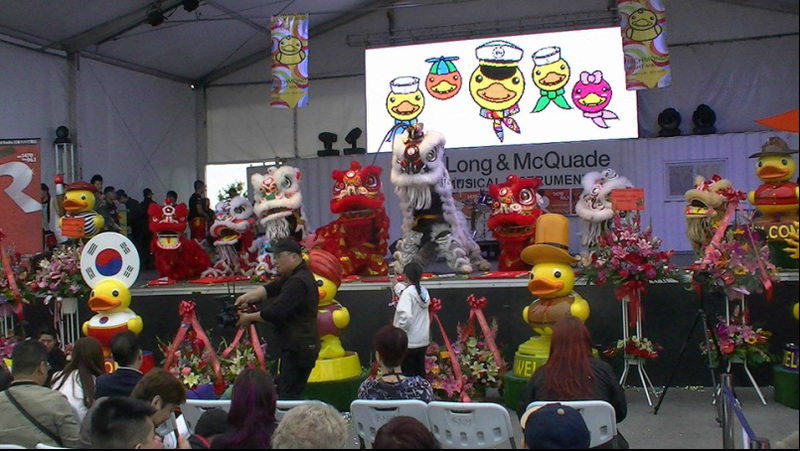 Through our dedication and ongoing success, our team became one of the foremost lion dance troupes in Vancouver. Our members have extensive experience with performances at all types of venues ranging from the Vancouver International Airport, Rogers arena, Vancouver Convention Center to the smallest private functions and parties. For a full list of our clients, please look at our past events link. Chinese New Year is on Tuesday, Feb 5, 2019.